What does “Christ BEFORE us” tell me about who he is today? How does Christ go before me into the Future? How does Christ go before me into the Heavens? How does Christ go before me into the Promises? 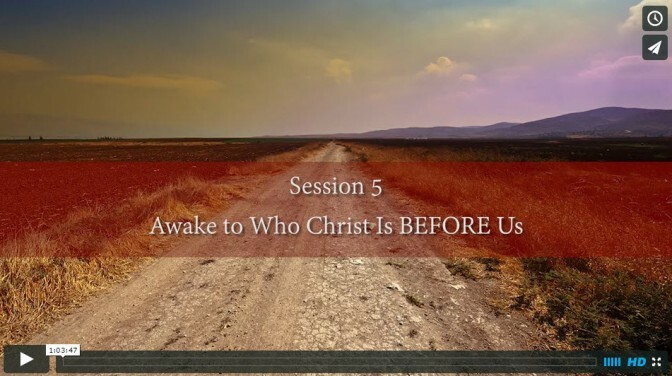 How does Christ go before me into the World? 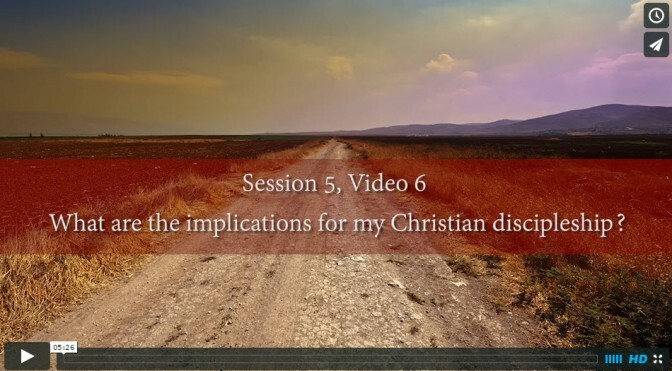 What are the implications for my Christian discipleship?